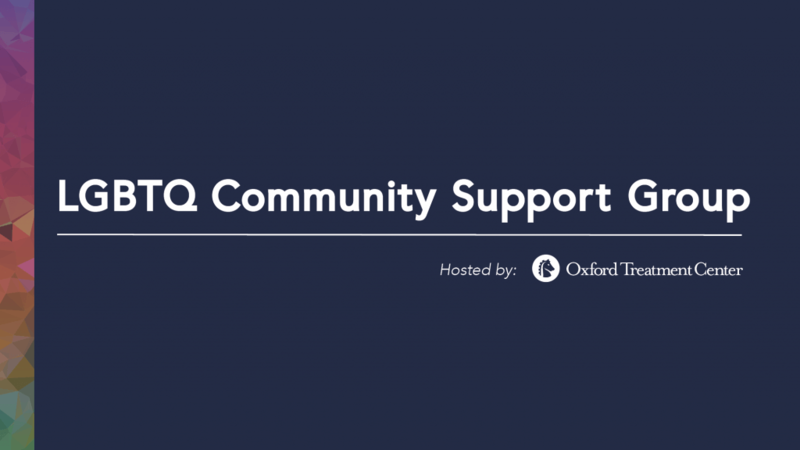 The LGBTQ Community Support Group now meets each Tuesday from 5:30-6:30 p.m. at Oxford Treatment Center’s outpatient office at 611 Commerce Parkway. There is no charge to attend and everyone is welcome. 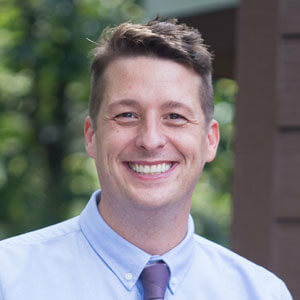 Brian Whisenant, Director of Community Relations at Oxford Treatment Center, has led the development of the LGBTQ support group at the center’s outpatient office. 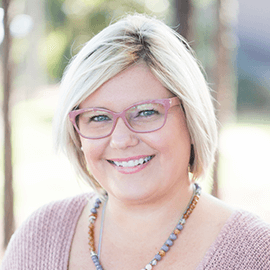 Whisenant said the decision to open the group to the public was made after realizing the need for a safe space for members of the LGBTQ community.